Click on one of our hair salons below to book your haircut, blow dry or hairstyling appointment through our online booking system or please call us on the numbers below. For hair colour, hair straightening or brazilian blow dry bookings please call one of the salons on the telephone numbers below and one of our reception team will happily help book your appointment. We run a waiting list for appointments at busy times so if you can't find your haircut appointment online please give us a call and we will happily add your name to a waiting list. 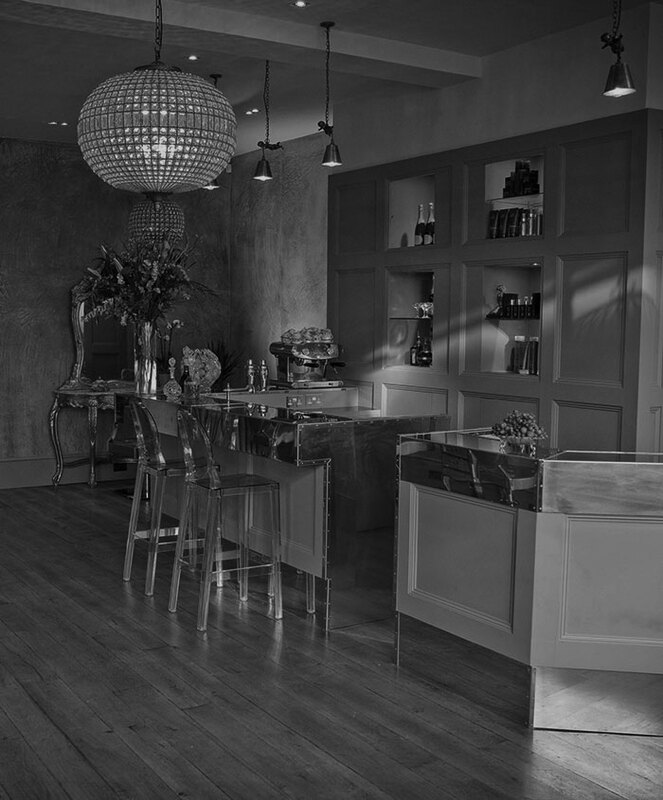 Our fantastic real time online booking system allows you to view our schedule and book appointments, online 24/7. Please note that with all online booking requests, you will receive an email to confirm your booking within 24 hours. 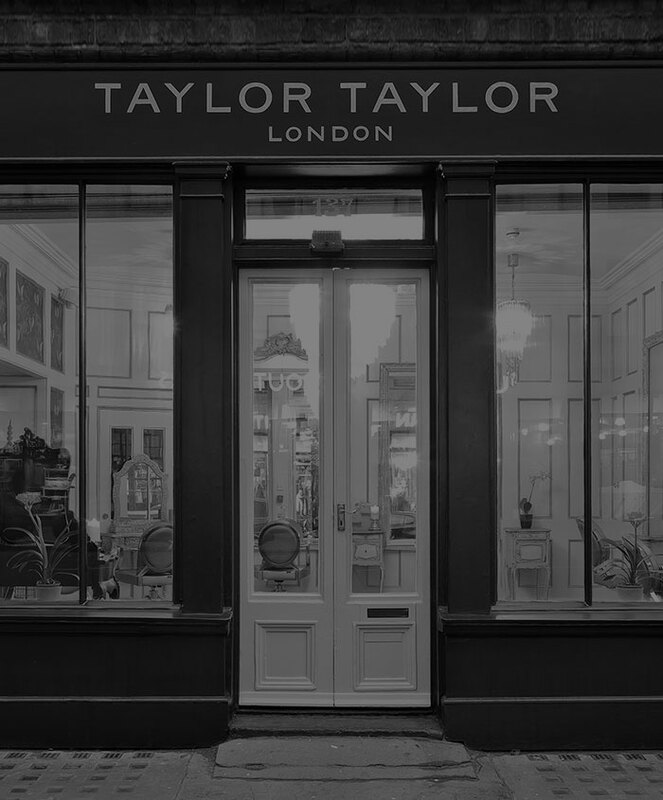 If you visit more than one Taylor Taylor London salon you are obliged to register individually for each location. 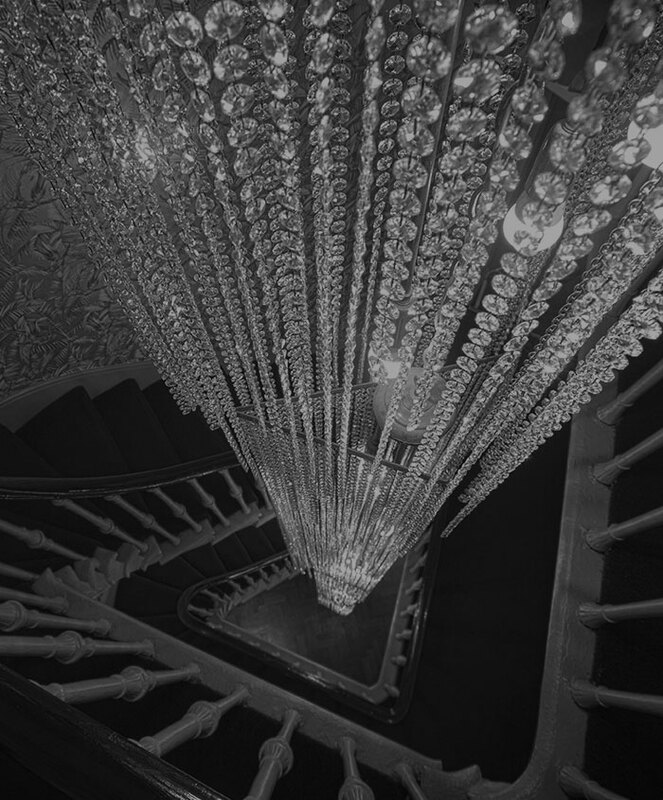 We do not accept responsibility for any loss of appointment if the above instructions have not been followed.